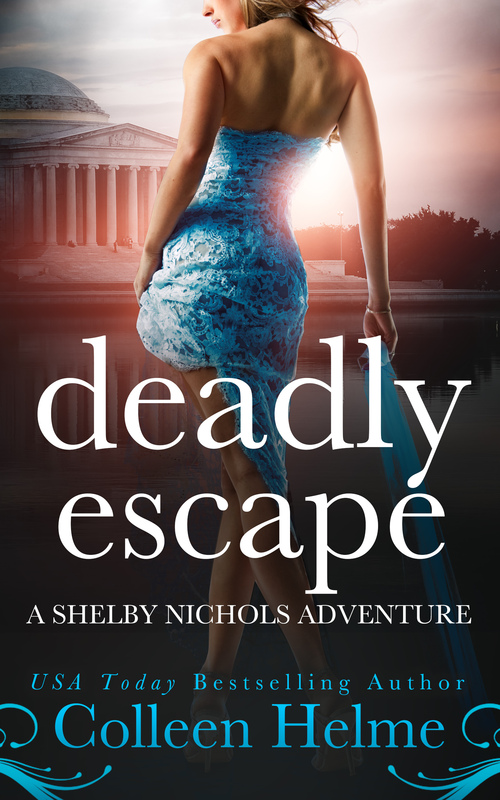 As a thank you for signing up for my newsletter you will receive a free copy of Catering to Murder, a Shelby Nichols Novella. Yes, I consent to receiving this offer and future communications. I understand I can opt out at any time. 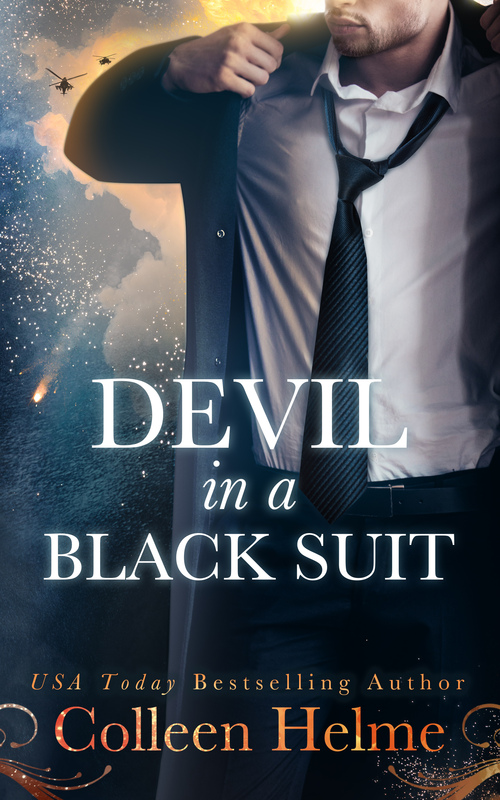 Sign up for my Newsletter and receive a free Novella! 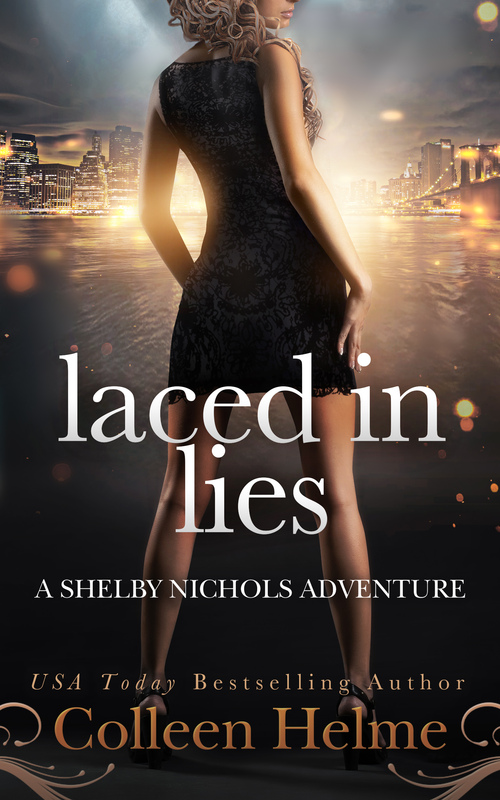 Sign me up!Sign up for my Newsletter! 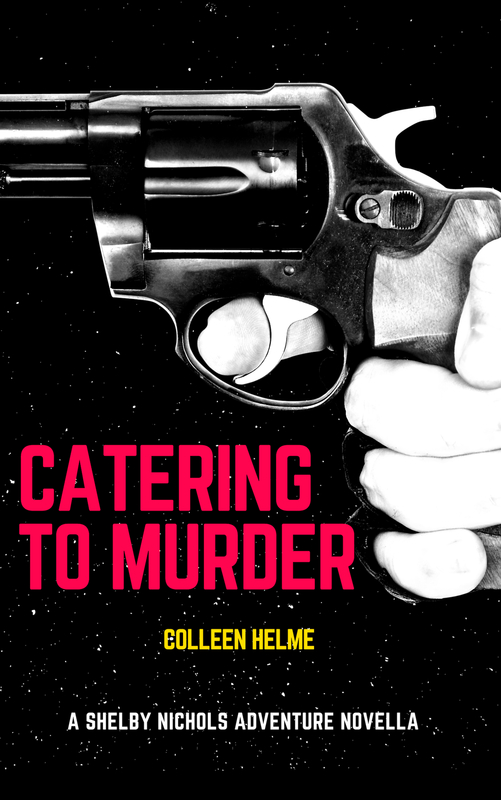 Sign up for my newsletter and receive a free copy of Catering to Murder, a Shelby Nichols Novella.